Cleaning your gutters may seem like a simple task, but it is important to get it done by a professional to prevent accidents or injury. 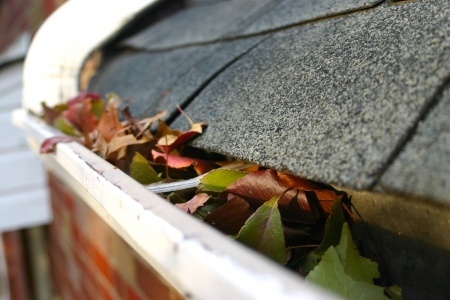 Like most areas of your property, your gutters will eventually need cleaning to continue working at their best. Cleaning your gutters not only helps to prevent clogs and overflowing water, it helps to prevent ice and water damage in the winter when the temperature drops. A family owned business, we pride ourselves on offering affordable gutter cleaning, while maintaining the highest quality service. We take time to ensure the job is done right first time around! We work with residential and commercial customers throughout Connecticut.